Antoine de Saint-Exupéry was born in Lyon, France, in 1900. Raised in an aristocratic family, he took his first airplane ride at the age of 12 and immediately fell in love. 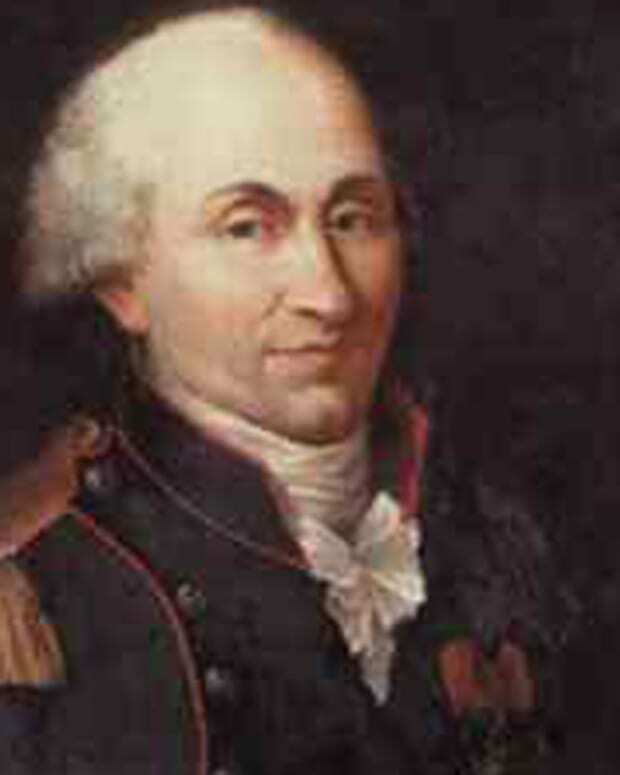 He received his pilot’s wings during his compulsory military service in 1922, around which time he also began to write. 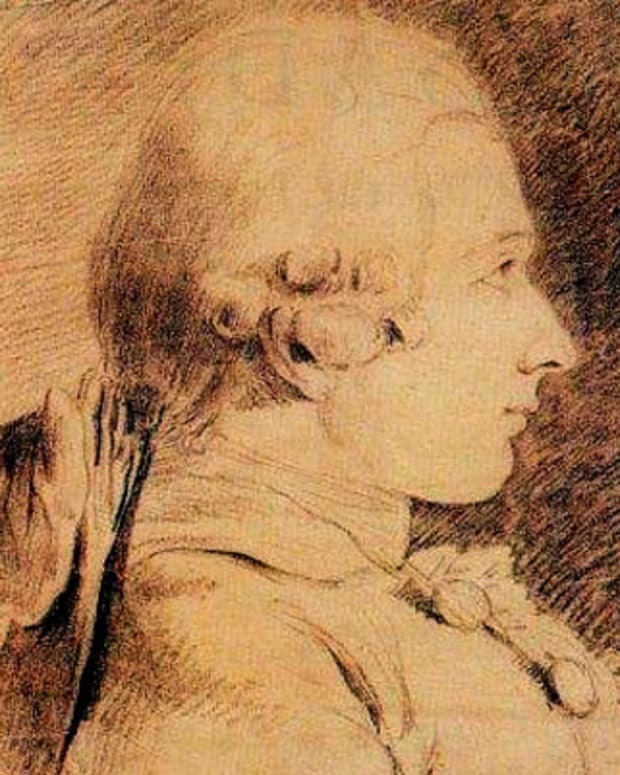 His adventures as a pilot would supply the inspiration for all of his literary endeavors, which culminated with the 1943 publication of the classic The Little Prince. 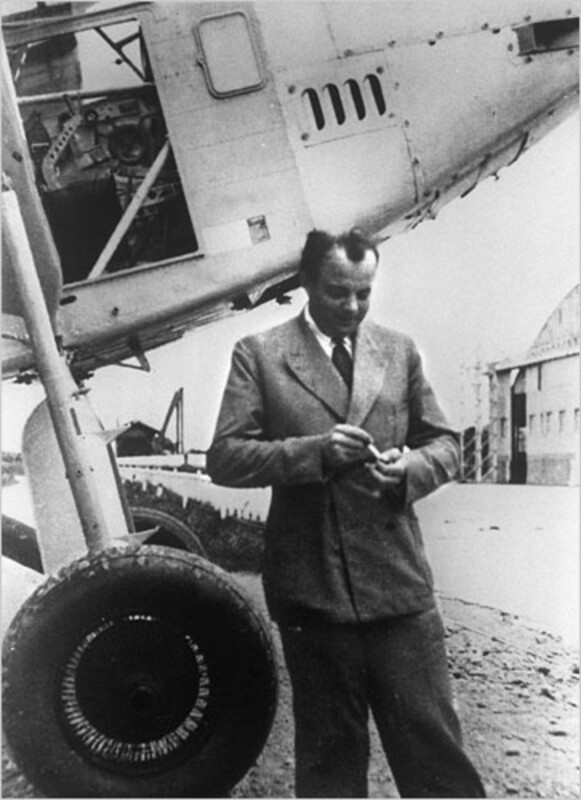 Saint-Exupéry disappeared in July 1944 while flying a reconnaissance mission over occupied France during World War II, leading to speculation over the cause of his death that persists to the present day. Antoine de Saint-Exupéry was born into an aristocratic family in Lyon, France, on June 29, 1900. His father died when he was a young boy, and his mother moved him and his four siblings to a relative’s château in the east. Saint-Exupéry enjoyed a mostly carefree and privileged life, and in 1912 took his first trip in an airplane—an experience that would have a profound and lasting impression on him. Receiving his early education at Catholic schools in France, Saint-Exupéry was sent away to a boarding school in Switzerland after the outbreak of World War I. 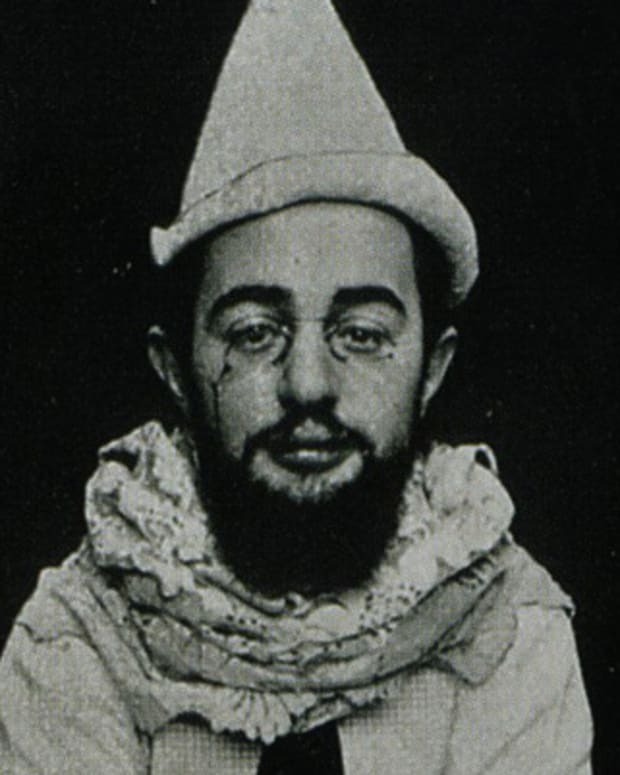 He returned to France in 1917 and briefly attended a college prep school in Paris before attempting to enter the naval academy. However, a historically poor student, Saint-Exupéry failed the examination and studied architecture at the École des Beaux-Arts instead. Despite his disappointing rejection from the naval academy, in 1921 Saint-Exupéry was given the opportunity to realize his dreams of flying during his compulsory service in the military. Initially working as a mechanic in the army, he learned how to fly. Saint-Exupéry thus became a pilot in the air force the following year, based in North Africa. His engagement to a young woman resulted in Saint-Exupéry leaving the air force in 1922. But when their relationship failed shortly thereafter, Saint-Exupéry returned to his first love, flying, and developed a new passion as well—writing. While working various jobs, Saint-Exupéry began to write stories inspired by his experiences as a pilot. He published his first work, “The Aviator,” in 1926, the same year that he returned to flying as a mail pilot with the aviation company Aéropostale in Toulouse, covering routes between France, Spain and North Africa. 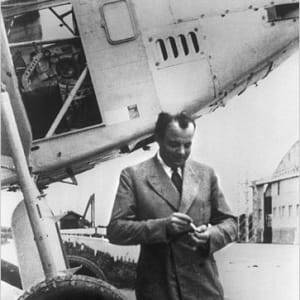 The remainder of Saint-Exupéry’s life would be defined by the intertwining of his dual occupations as aviator and author, with the former providing the inspiration for his literary work. In 1927, Saint-Exupéry was placed in charge of an airfield in the Sahara. His experiences there informed his first novel, Southern Mail, which celebrated the courage of pilots and was published in 1929. His similarly themed Night Flight was published in 1931 after he returned from a two-year posting in Argentina, where he had helped to establish an air mail system. Night Flight would become his first true literary success, receiving the Prix Femina literary prize and later being adapted into a 1933 Hollywood film starring John Barrymore, Helen Hayes and Clark Gable. In 1931, Saint-Exupéry also married for the first time, to Salvadoran writer and artist Consuelo Suncin. 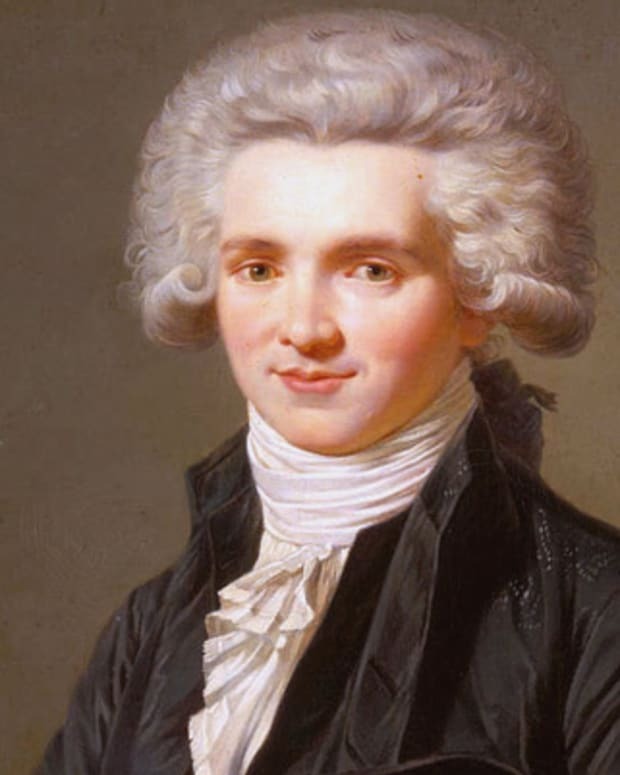 Though they would remain together, by all accounts their marriage was a troubled one due to Saint-Exupéry’s infidelities and frequent absences. Among the most eventful of these sojourns was his 1935 attempt to break the air-speed record between Paris and Saigon. En route, his plane crashed in the Sahara, and he and his copilot wandered the desert for days, nearly dying of exposure and dehydration before being rescued by a wandering Bedouin. Saint-Exupéry’s 1939 memoir Wind, Sand and Stars, which includes an account of the events, surpassed the success of his earlier works, winning the prestigious Grand Prize for Novel Writing from the Académie Française and the National Book Award in the United States. But neither Saint-Exupéry’s growing literary success nor the disabilities resulting from several plane crashes could tear him away from his calling as a pilot. When World War II erupted, he became a military reconnaissance pilot until the German occupation forced him to flee France. 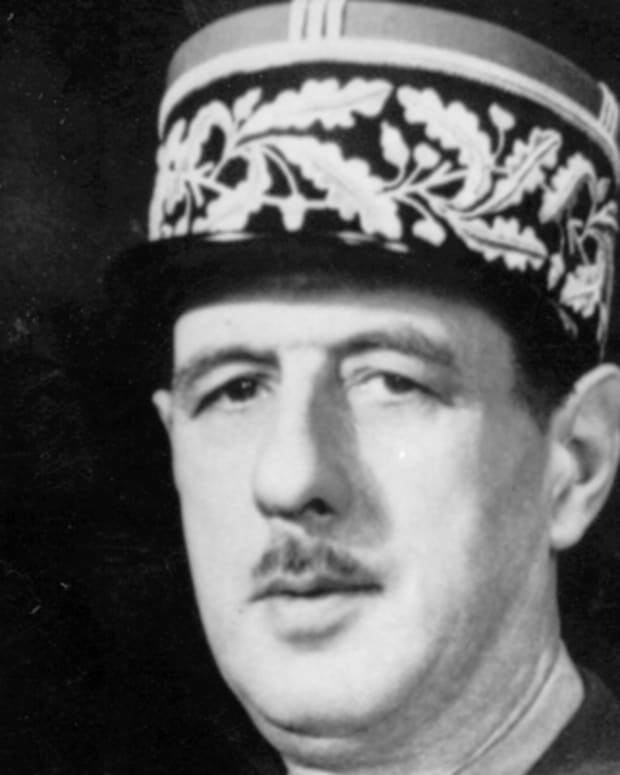 Relocating to New York City, he lobbied the U.S. government to intervene in the conflict and also continued to document his adventures, publishing Flight to Arras in 1942 and Letter to a Hostage in 1943. However, from a literary perspective, his most important work during this period was the children’s fable for adults, The Little Prince. The poetic and mystical tale of a pilot stranded in the desert and his conversation with a young prince from another planet, it was written and illustrated by Saint-Exupéry and published in both French and English in the United States in 1943, and later in more than 200 other languages. It is considered one of the greatest books in the 20th century and is one of the bestselling books of all time, becoming the subject of numerous adaptations, including a Grammy Winning children’s album featuring Richard Burton and a 1974 musical film featuring Gene Wilder and Bob Fosse. In 2015, a new testament to the staying power of Saint-Exupéry’s cherished tale came in the form of a new 3D-animation adaptation with a star-studded cast that includes Jeff Bridges, Rachel McAdams, Paul Rudd, Marion Cotillard, James Franco, Benicio Del Toro, Ricky Gervais and Paul Giamatti. With the film already having played in overseas markets, The Little Prince is slated for a U.S. release sometime in 2016. Never one to rest on his laurels, in 1943 Saint-Exupéry returned to France and rejoined his squadron, insisting on flying despite his age and infirmities. On July 31, 1944, he left Corsica for a reconnaissance mission over occupied France. He never returned, and when neither he nor his plane was found, he was deemed killed in action. Saint-Exupéry’s mysterious disappearance made international news and was the cause of much speculation until 2000, when a scuba diver exploring the Mediterranean Sea near Marseille discovered the wreckage of a plane that was later raised and identified as Saint-Exupéry’s. Though evidence indicated that he had likely been shot down, the true cause of his death remains unknown. 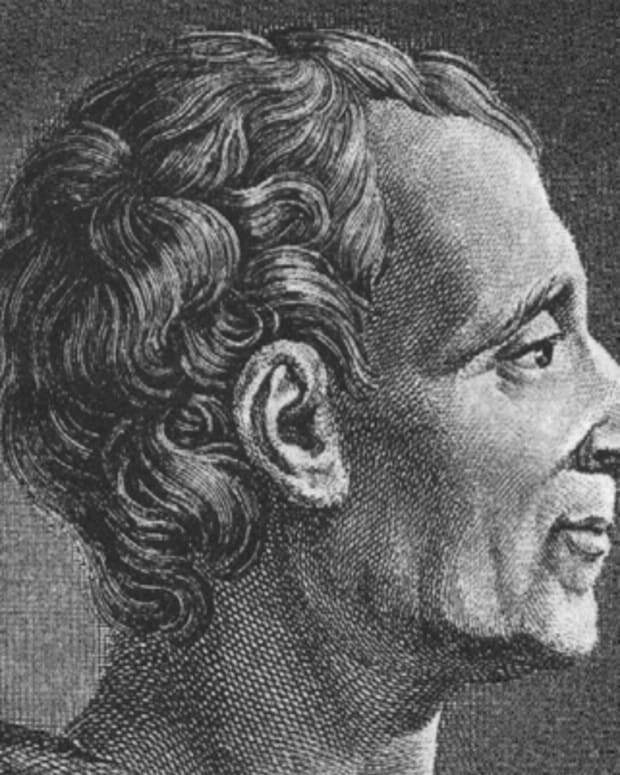 French engineer and physicist Charles de Coulomb made pioneering discoveries in electricity and magnetism, and came up with the theory called Coulomb's Law. 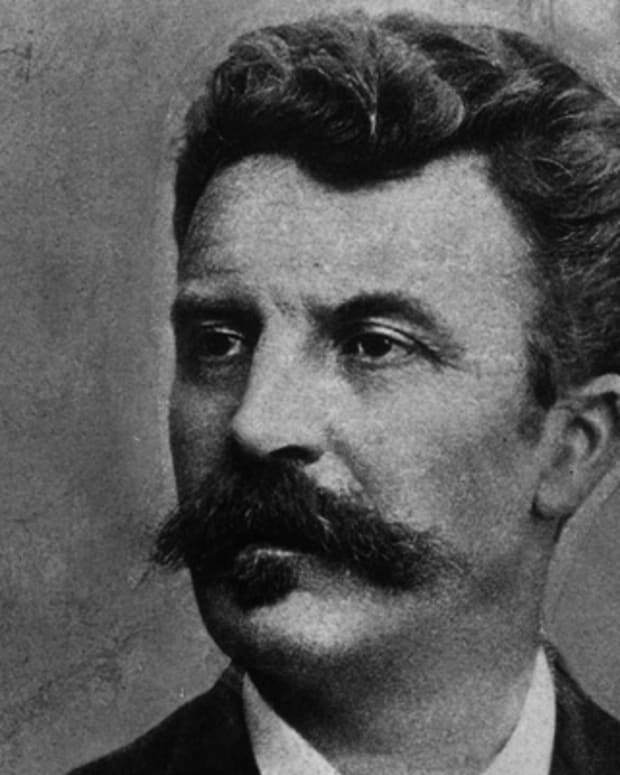 The short stories of writer Guy de Maupassant detail many aspects of French life in the 19th century. 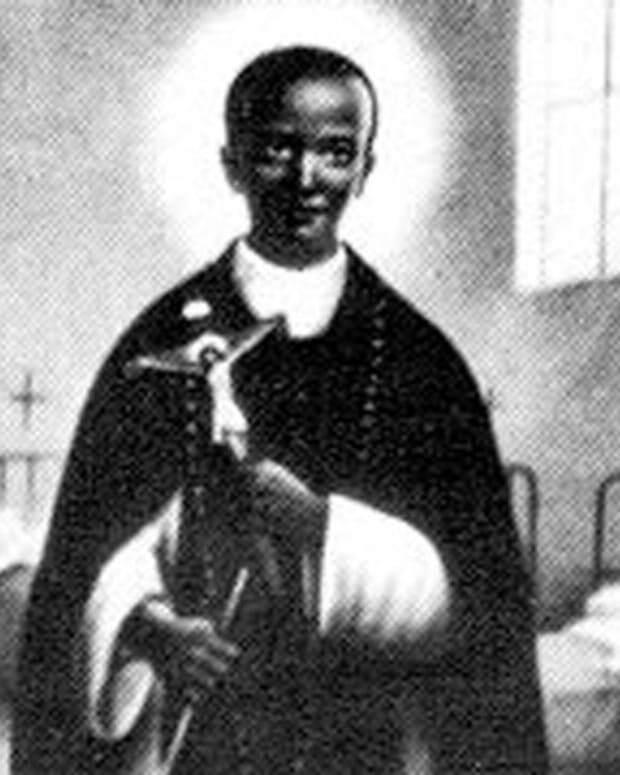 St. Martín de Porres is the patron saint of interracial harmony, known for his social work and miraculous healing powers. Hubert de Givenchy has died at 91. 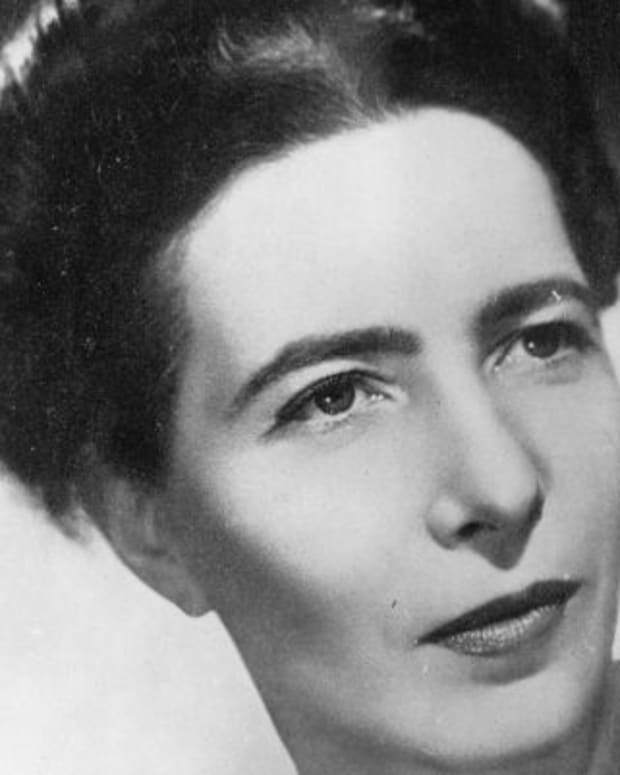 Best known for designing Audrey Hepburn's little black dress in ‘Breakfast at Tiffany's,’ Givenchy was one of several Paris-based designers, including Christian Dior, Yves Saint Laurent and Christobal Balenciaga, who redefined fashion following World War II.